We encourage you to browse our offer of cruises down the Vistula and our custom services. 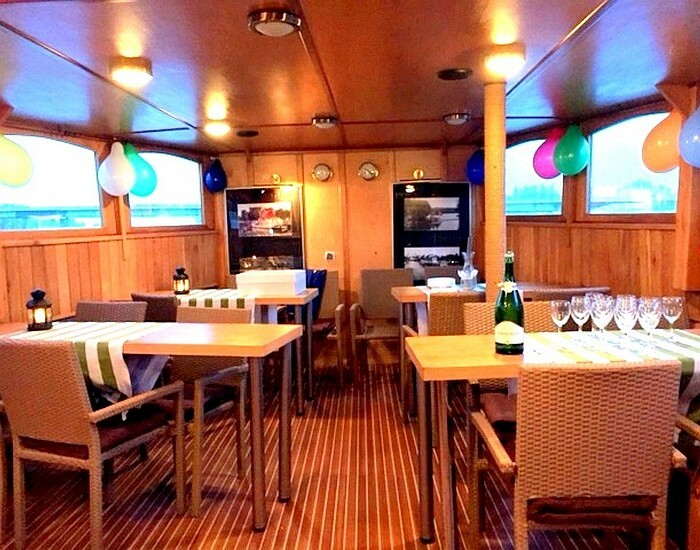 If you organise a bachelorette or bachelor party on board of the 1892 Loewentin, you will definitely surprise your guests and spend an unforgettable evening in a cosy atmosphere. A bachelorette and bachelor party is the last wild night before the wedding, therefore it should be a night to remember. 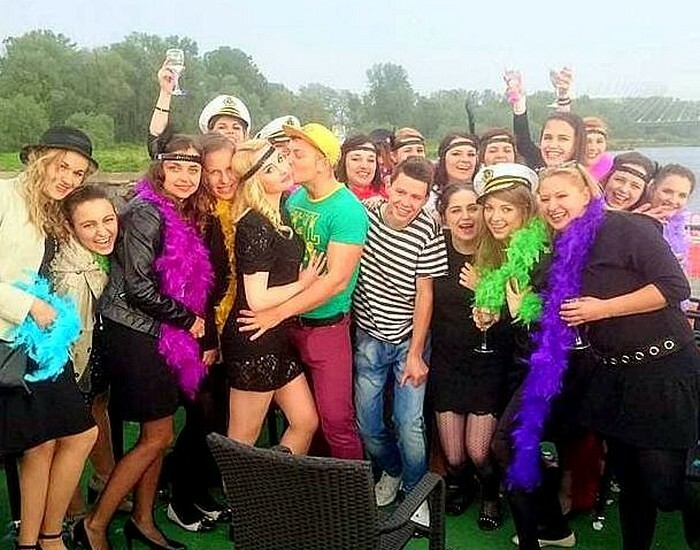 If you organise a bachelorette or bachelor party on board of the 1892 Loewentin, you will definitely surprise your guests and spend an unforgettable evening in a cosy atmosphere and enjoy services of one of special Loewentin packages, such as a performance of the best Polish dance group, delicious appetizers or regional alcohols. 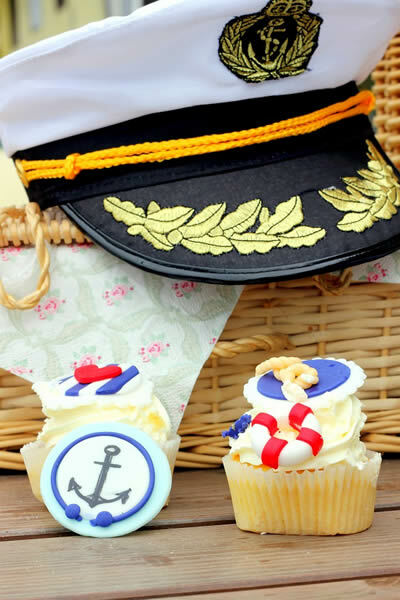 Browse our special offer for bachelorette and bachelor parties.